Decorating stencils. Design area @31x10cm. A wonderful design to create a difference on your next project. Ideal with use of Royal Icing, air brushing, painting or sponging. 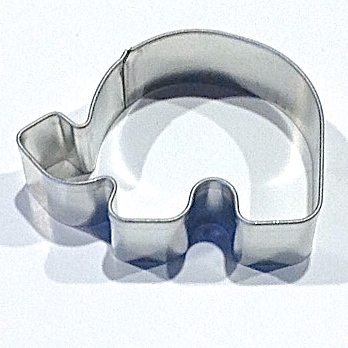 Ideal for use on cookies or fondant cakes or even craft projects. Ensure piece is clean and dry. Place on your surface, either hold or tape down using light masking or painters tape to hold position. Air brush your design, paint or use royal icing to make beautiful pieces of art. Flexible, bendable plastic. 10mil. Made in China. Wash in warm water to clean. Dry well.